Description: Hungary is a large, landlocked country in Eastern Europe. Once a part of the mighty Austria-Hungary Empire, today Hungar.. 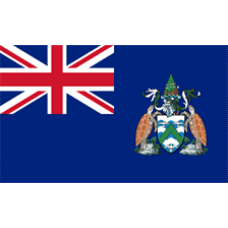 Description: Ascension Island is a small tourist location; however, despite its size, you should register your website with an .AC domain for.. Description: Serbia is a small country in southeastern Europe. Serbia was part of Yugoslavia until it broke apart in the early 90’s, an.. Description: .AE.SI is the extension code for Slovenia. The .AE.SI domain extension is intended for use primarily by people from United A.. 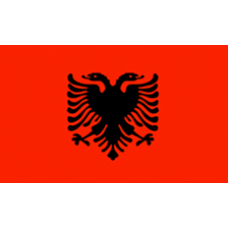 Description: .AL Domains are intended for businesses and individuals interested in expanding their brand or service in Albania. Whether.. Description: Romania is a large country in Eastern Europe located on the west bank of the Black Sea. Romania has a rich history, havi.. 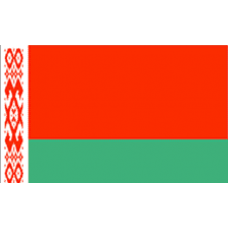 Description: Latvia's country code is .ASN.LV. 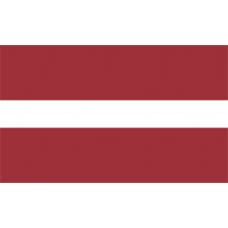 Latvia was officially formed as a country in 1918 and is compared to Lithuania by most .. Description: Monaco is a small, independent city-state located in southern Europe. Bordered by France on 3 sides and the Mediterranean Se.. Description: .AT domains target an Austrian audience whom may not ever notice your brand or product otherwise. By purchasing an .AT dom.. Description: .AT.BY Domains are intended for businesses and individuals interested in expanding and promoting their brand or website in B.. Description: .AT.SI is the extension code for Slovenia. The .AT.SI domain extension is intended for use primarily by people from Austri.. 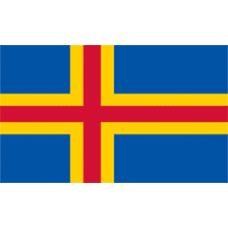 Description: Aland Islands is an autonomous province of Finland, where the official language is Swedish. The .AX domain registration is a g.. Description: An .AZ domain extension is the country code for the nation of Azerbaijan. If you want to reach a specific targeted audienc.. 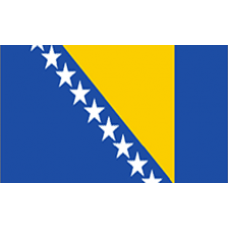 Description: .BA country code is the extension for Bosnia and Herzegovina. If your targeted audience is in Bosnia and Herzegovina, you will wan.. 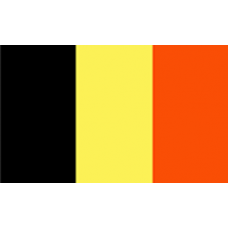 Description: .BE Domains are intended for businesses and individuals interested in expanding their brand or service in Belgium. Whether a n.. Description: Bulgaria is in the heart of Europe and presents unique opportunities to spread business to the surrounding areas. Do not hes.. 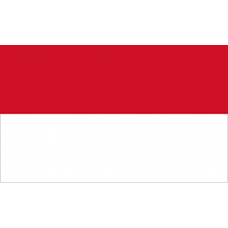 Description: A .BIZ.AZ domain extension is the country code for the nation of Azerbaijan. If you want to reach a specific targeted audi.. Description: Cyprus is a small nation located near Greece and Turkey. 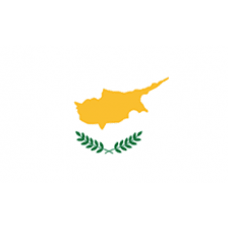 .BIZ.CY is the country code for Cyprus and your website will shin.. 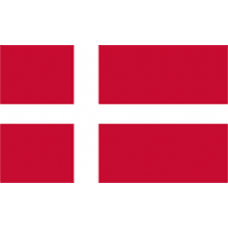 Description: .BIZ.DK is the country code for the nation of Denmark. Denmark is known as the home of the Vikings, which was a late 900s – early.. Description: .BIZ.UA is the extension code for Ukraine. Ukraine is considered the largest European nation - it use to be a part .. Description: .BY Domains are intended for businesses and individuals interested in expanding and promoting their brand or website in Bela.. 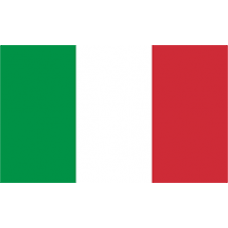 Description: Italy is a large and well developed country in Southern Europe. Italy is one of the worlds’ top tourist destinations, ow.. 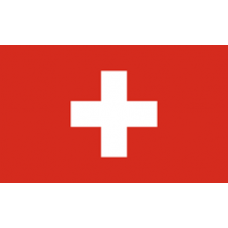 Description: Switzerland is often known for their chocolate and the Alps; however, the country offers a variety of business opportuniti.. Description: .CN.SI is the extension code for Slovenia. The .CN.SI domain extension is intended for use primarily by people from China.&n.. 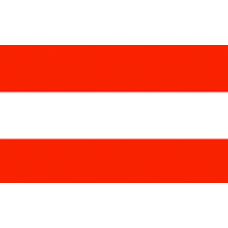 Description: CO.AT domains target an Austrian audience whom may not ever notice your brand or product otherwise. By purchasing an .AT dom.. 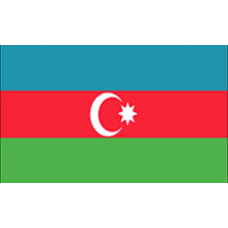 Description: A .CO.AZ domain extension is the country code for the nation of Azerbaijan. If you want to reach a specific targeted audie.. Description: .CO.BA country code is the extension for Bosnia and Herzegovina. If your targeted audience is in Bosnia and Herzegovina, you.. Description: For companies and individuals looking to expand in Denmak, register .CO.DK domains. A .CO.DK domain registration will gi.. 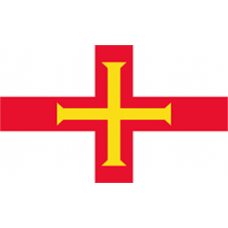 Description: .CO.GG is the extension for the British island of Guernsey. .CO.GG should be registered if a person wants to reach the Br.. 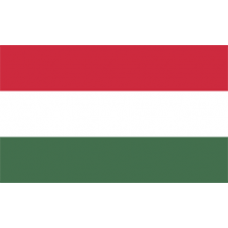 Description: .CO.HU domains are dedicated to Hungary, the landlocked Eastern European country. Show your dedication to this culturally .. 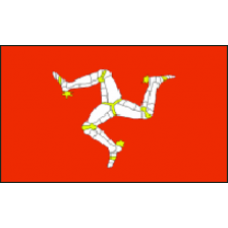 Description: .CO.IM Domains are intended for businesses and individuals interested in expanding their brand or service in Isle of Man, lo.. 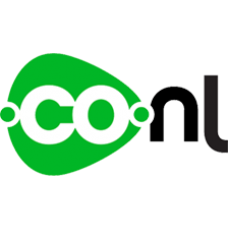 Description: Italy is a country full of culture, fashion, style, and glitz; therefore, when you register .CO.IT as a domain extension, you will.. 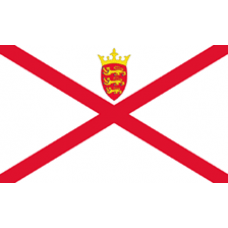 Description: .CO.JE Domains are intended for those looking to expand their business and target the community of Jersey, the largest of al.. Description: The Netherlands is also known as Holland; it is a very unique country with a very stylized culture. The Dutch are a very.. 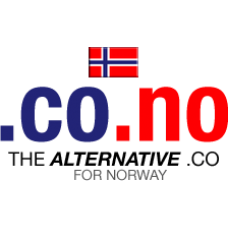 Description: .NO is the website extension for Norway. .CO.NO is intended for entities, which want to distinguish themselves as commer.. Description: The European nation of Romania has a country code of .CO.RO. 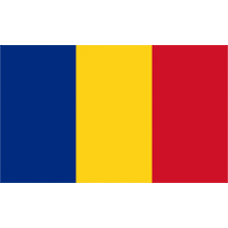 Romanian people are a family - based people so, this is impo.. Description: .CO.RS county code is for the nation of Serbia. Serbia is an ancient European nation; however, it was destroyed in the 13.. Description: .CO.SI is the extension code for Slovenia. In order to reach Slovenia, you should register a .CO.SI extension c.. 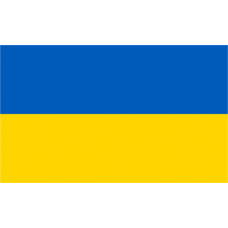 Description: .CO.UA is the extension code for Ukraine. Ukraine is considered the largest European nation - it use to be a part of the USSR unt..